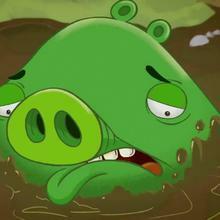 You've certainly spent hours knock out green pigs on your phone, like everyone else! 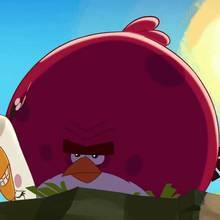 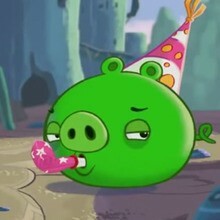 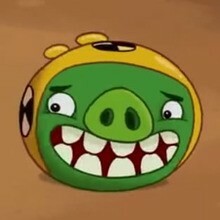 However, did you know that ROVIO, the company that created the game [Angry Birds] also carried a cartoon series based on the characters of the game? 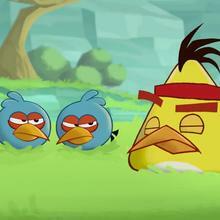 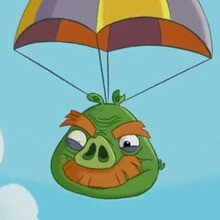 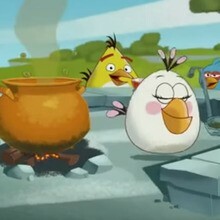 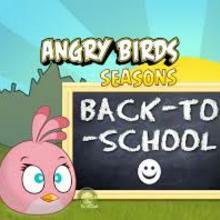 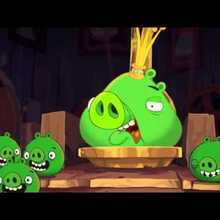 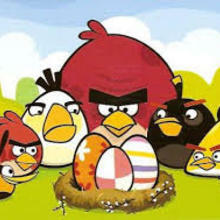 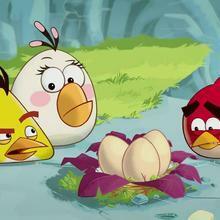 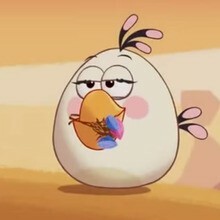 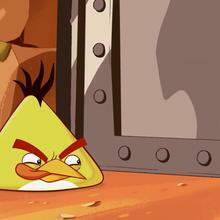 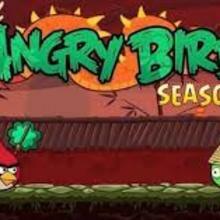 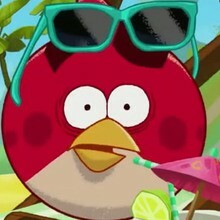 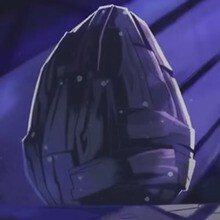 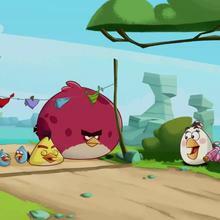 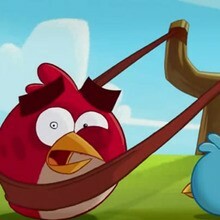 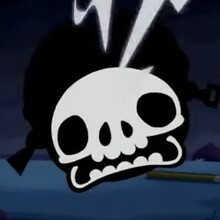 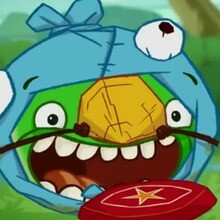 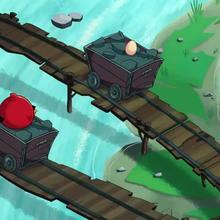 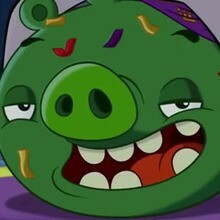 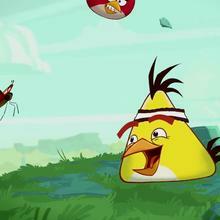 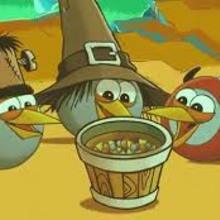 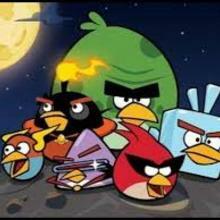 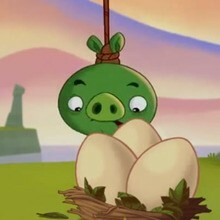 Hellokids has selected for you the best videos of Angry birds cartoon. 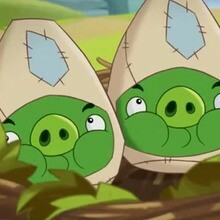 Don't miss them!